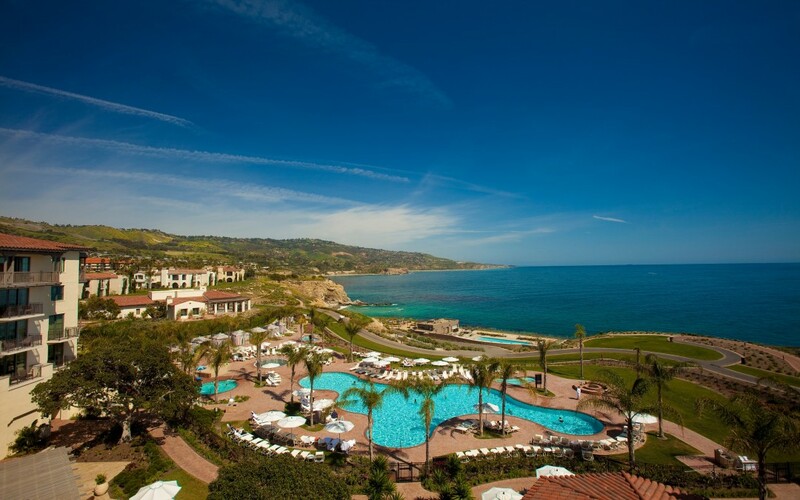 ARTBA is heading west for its 2014 National Convention, which is being held September 7-9 at the Terranea Resort in Rancho Palos Verdes outside Los Angeles. Here are five reasons why you should be there. ARTBA’s top government affairs expert and chief economist will explain how recent developments in the Nation’s Capital could impact your business. They will discuss the latest Highway Trust Fund patch, the outlook for the next federal highway and transit bill, current market conditions, and provide a sneak peek at the 2015 economic forecast. Jeff Morales, the CEO of the California High Speed Rail Authority, will be on hand to share the status of the proposed line from the Los Angeles basin to San Francisco and spotlight the potential market opportunities. A panel of top industry executives from Zachry Construction, Oldcastle Materials, Astec Industries, Parsons Brinckerhoff and AECOM will offer their perspectives about the current state of the transportation construction industry. A decorated former U.S. Navy Seal turned church pastor will share his story about war and redemption, and leave you with some valuable lessons about life and leadership. You will have an abundance of opportunities to connect with your peers for networking and business development… and some time to laugh during the closing dinner that features the hilarious veteran Hollywood comedian Larry Miller. View the full schedule and learn more about the spouse program: www.artbanationalconvention.org. Contact ARTBA’s Vice President of Meetings Ed Tarrant for sponsorship information or with any questions.